The sales team at Embrace Office Interiors has more than two decades of experience with office decor. If you consult with us, we’ll have a detailed conversation with you about your space, your budget, and your needs. Once we have that, we’ll be able to get to work. 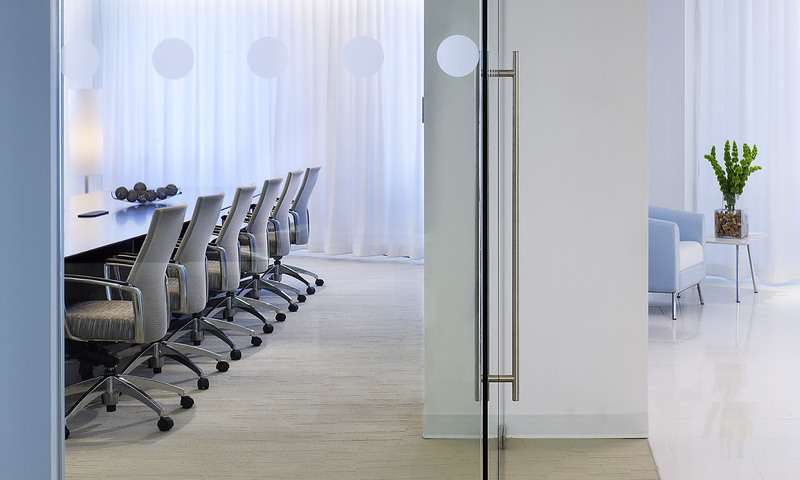 Embrace Office Interiors is one of the Houston areas’ top providers of high-quality office furniture for businesses.We can provide everything you might need for your office, from new desks to cubicles to conference tables. We also provide storage solutions, reception furnishings, and other types of office furnishings.We have design consultants that work directly with clients to plan out every aspect of their office outfit.We can help you design your office and select the perfect furniture. Once your furniture has been chosen, it will be delivered and installed. 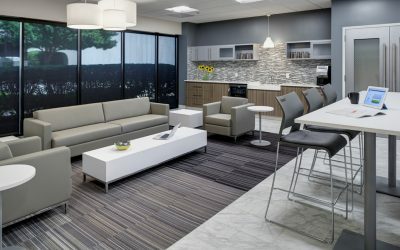 If you’re located in Houston or a surrounding city, Embrace Office Interiors is the company you should call for all of your office furniture needs. “We’d Love to Hear From You!” Contact us at 713-853-9533! If you are in need of immediate assistance feel free to fill out our contact form here! At Embrace Office Interiors, our mission is to build and maintain positive relationships with every client that we work with. We aim to meet all of your office furniture needs and provide stellar customer service along the way. 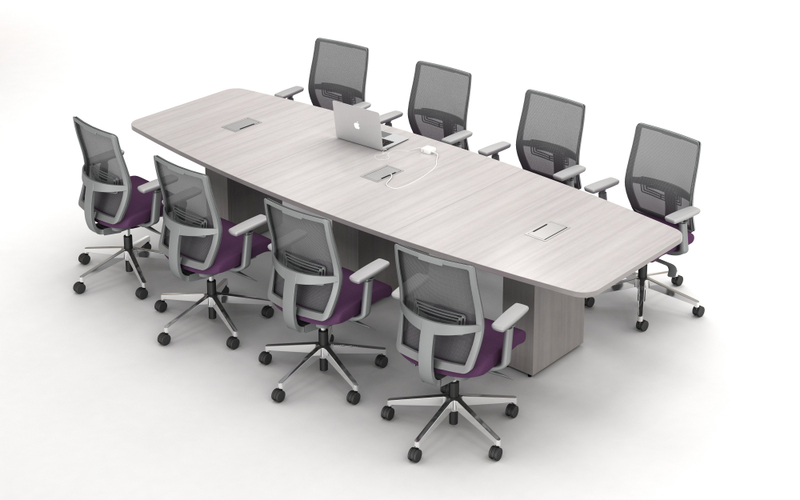 Office Furniture is more than a passion….. 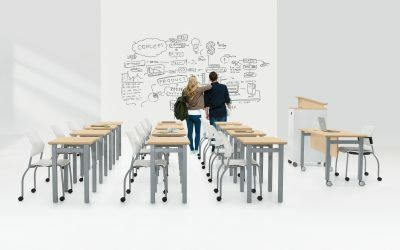 Looking for an honest, experienced and cost-effective office furniture dealer in the Houston area? Well, look no further! 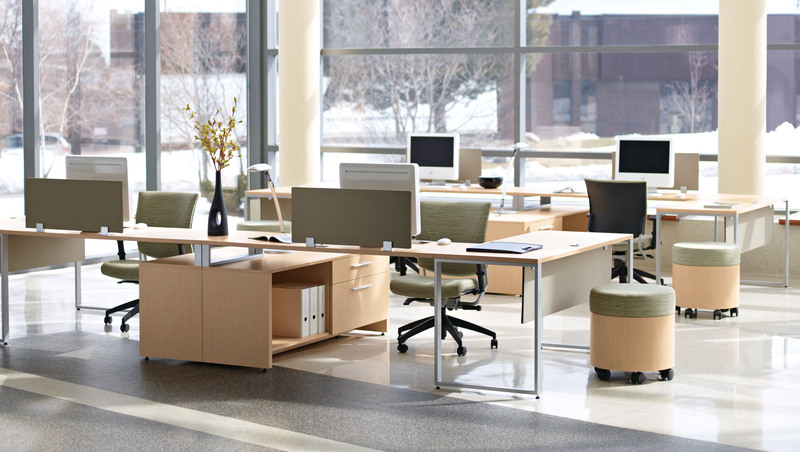 Embrace Office Interiors has over 25 Years experience in the Office Furniture industry. From professional space planning to bonded professional installation we are your source for all your furniture needs. Our professional sales staff at Embrace Office Interiors are experts in helping you select the right product at the right price at the right time. We offer a free consultation with space planning, design, and product selection. With multiple showrooms available in Houston to look at we invite you to contact us today. Embrace Office Interiors is a Houston based office furniture company with over 25 years’ experience in the industry. 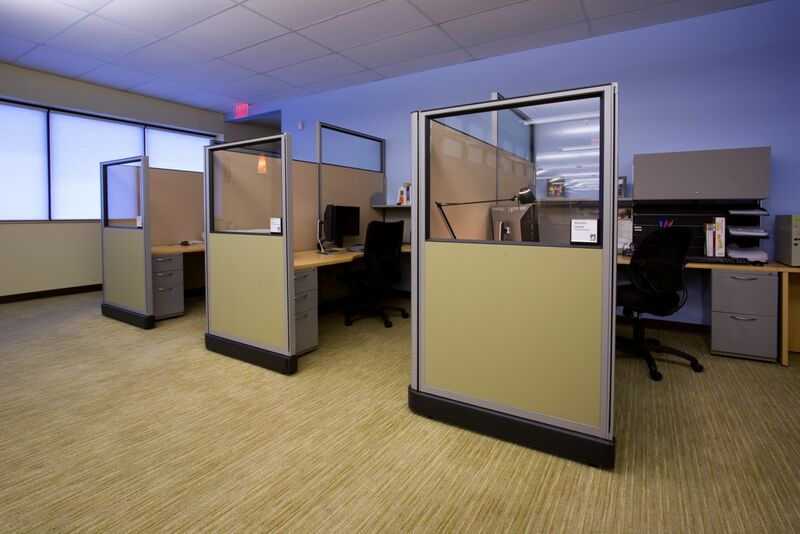 We offer new and used cubicles, office chairs, desking, conference rooms, lounge seating and professional installation. With our large buying power and exclusive access to top quality used product our pricing beats our competition every time. Our mission is to demonstrate to every customer, vendor, employee and partner that we care about you. That we will invest our time, money, expertise and friendship in your business and as a result success will come naturally for all of us. Embrace Office Interiors has an expansive selection of other products and accessories, giving our clients the ability to equip their office without juggling multiple vendors. Customized signs with a company’s brand and logo to support today’s ever-changing workplace. 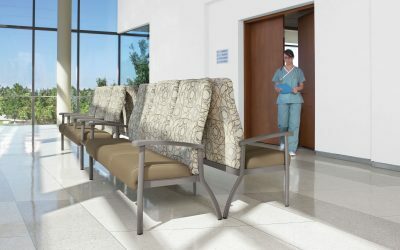 Products specifically designed to promote and enhance the demands of today's hospitals, long-term care facilities and medical clinics. They are extremely professional and always on time. Our building requires after-hours work and I can count on them to be available when I need them. Pricing is fair and the quality of work is always top notch. Only a phone call makes it happen!” Deborah Linder, Ontellus Houston. Robert with Embrace Office Interiors has worked on numerous projects with us here at Amaco Federal Credit Union and we will use him again. The pricing was great and the quality of the product can’t be beat.